It’s a well-known fact that Facebook users are constantly sharing numerous details about their personal lives on the site. Sometimes they even share feelings about depression, despair and suicide. Facebook has over 1.39 billion users and is the biggest social network in the world and is also distinctively positioned to provide online support and resources that can help individuals who may be suicidal. This is the essential goal of the collaboration formed between the social network giant and the researchers from an organization called Forefront: Innovations in Suicide Prevention. The interdisciplinary organization is based in the University Of Washington School Of Social Work. The effort was officially announced at the fifth annual Compassion Research Day which took place at Facebook’s headquarters located in Menlo Park, CA. Along with the Forefront organization and other experts on mental health, Facebook has enhanced its suite of tools that support individuals who may be suicidal and tells anyone who sees and report suicidal Facebook posts how they can help. If anyone sees a Facebook post that could suggest the author may be considering committing suicide, they can click on a dropdown menu to report that post to Facebook. The reporting process activates a series of responses. 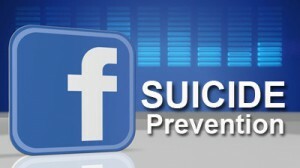 The individual who flags the post will then see another screen containing links that will let them message the person who is possibly suicidal, contact another Facebook friend for support, or connect with someone who is trained professional at a suicide hotline for further assistance. The reported post will be reviewed by Facebook and if the author is thought to be in distress, a new series of screens will automatically be launched the next time the individual logs into their Facebook account containing suggestions for obtaining help. 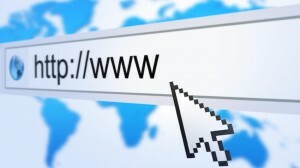 The responses link some positive options which include videos from Now Matters Now, which is an online program that was started by Ursula Whiteside, a Forefront research scientist who uses real-life accounts of people that have struggled with suicidal tendencies in order to provide research-based strategies for coping. These new Facebook tools aim to direct suicidal individuals to resources and alternatives and to also guide concerned friends or family members through a sensitive situation that most people simply are not equipped to deal with. The VideoLAN VLC media player is getting a major update. This past Friday, the VideoLAN organization released an update for its popular open source VLC media player, which introduces a number of new features. 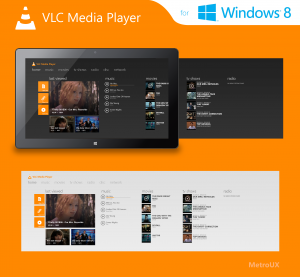 VLC media player version 2.2.0 for the desktop has been given the codename of WeatherWax, and it is now available for Windows, Mac and Linux. It will be offering features such as the ability to rotate vertical videos that have been taken from smartphones automatically and it will also be able to resume playback of your videos from wherever you left off. This latest version of the VLC media player also greatly improves support for Ultra HD video codecs and it offers new compatibility with a vast number of unusual codecs. More new features include a new hardware accelerator mechanism on some platforms and an in-app extensions downloader to the desktop. This update is not just a desktop-centered release. 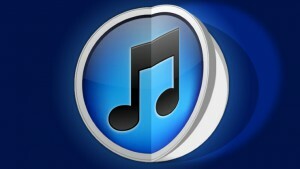 The VideoLAN organization also released key upgrades across all of the platforms that the software is available for. 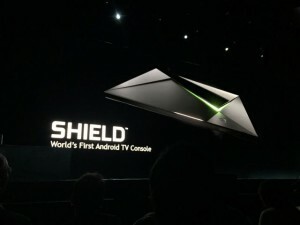 It even adds support for Windows Phone, Android TV, and Windows RT. This is actually the first time ever that VideoLAN has launched a coordinated release across all of its platforms. The VLC development teams updated the OS X platform interface for Yosemite compatibility, and on the Android platform, most of the user interface was rewritten to match with the new Material Design standards of Google. This is the very first non-beta release on the Android platform as well as the first time that the iOS application has been made available in the Apple App Store since last September, when it was pulled. The VLC development teams are now looking forward to the next big release, which will be the VLC 3.0.0. It is slated for release later on in the year. The VLC version 3.0.0 will offer features like hardware decoding and acceleration on more platforms, as well as better support for mp4 and “partial” Chromecast integration.